The app involves playing of daily alarms, with 3 different times and everyday will have different times based on time stored in Excel sheet. It also includes Arabic notifications Events, google calendar and adding Alarm timings to excel sheet. 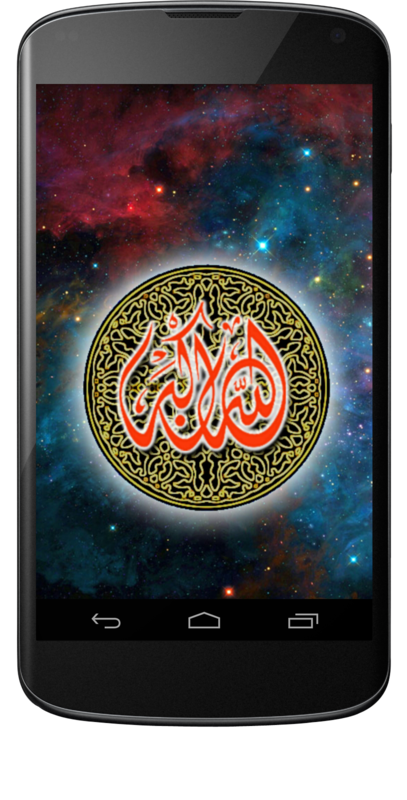 App have famous quotes and famous verses of holy Quran. For easy understanding and handling App have two type of control. 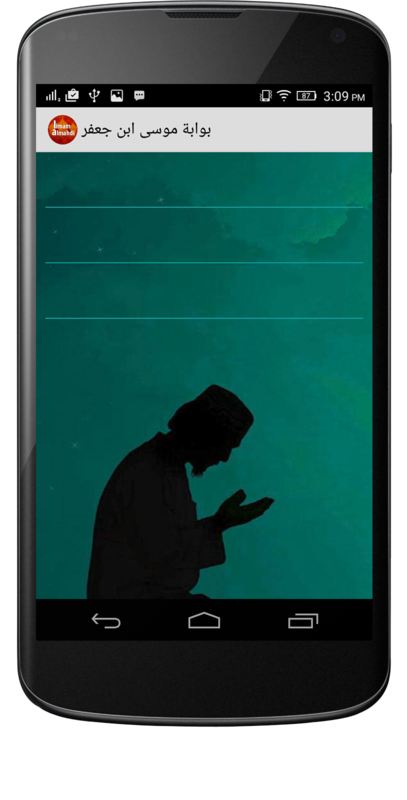 User can control same function by Navigation Drawer or by Swiping his finger on screen with help of View Pager.